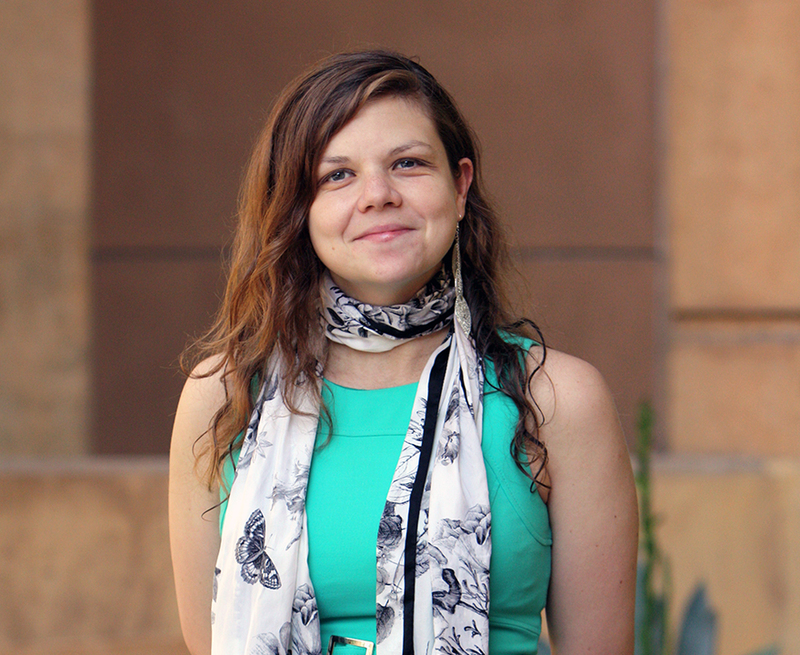 Nadia Chernyak, cognitive sciences assistant professor, studies how children learn about their social world, and how the information they gain translates into behaviors toward others. She particularly looks at how early experiences contribute to our understanding of choice, and our morals and generosity toward others. Her work has been funded by the John Templeton Foundation, the National Academy of Education by way of a Spender Foundation Dissertation Award, and the American Psychological Association through the Elizabeth Munsterberg Koppitz Dissertation Fellowship, among others. Her findings – which have been popular in news media – have been published in academic journals including Cognitive Development, the Journal of Cognition and Development, Psychological Science, Behavioral and Brain Science, the Journal of Experimental Social Psychology, and others. Chernyak comes to UCI from Boston College and Boston University, where she spent three years as a postdoctoral researcher. Prior to that, she was a postdoctoral research associate at Brown University and a research associate at the Harvard Graduate School of Education. She received her Ph.D. in developmental psychology at Cornell University where she also earned her B.A. in English and psychology. Would extraterrestrials be able to communicate with humans via images?